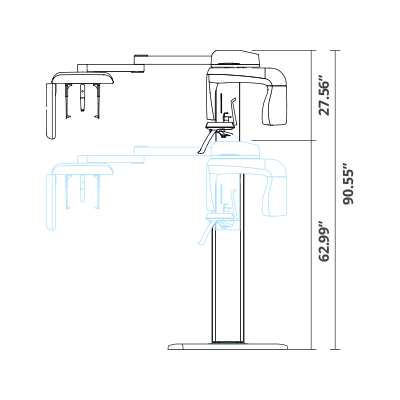 Two dedicated and embedded sensors for Pano and Ceph. 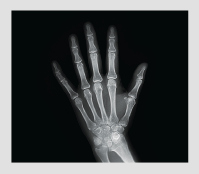 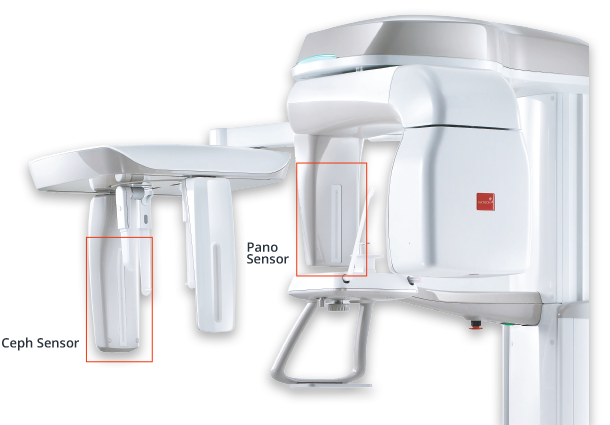 With One Shot Ceph, you can acquire high quality images with low X-ray dosage. Plus, short scan time reduces distortion caused by patient movement. 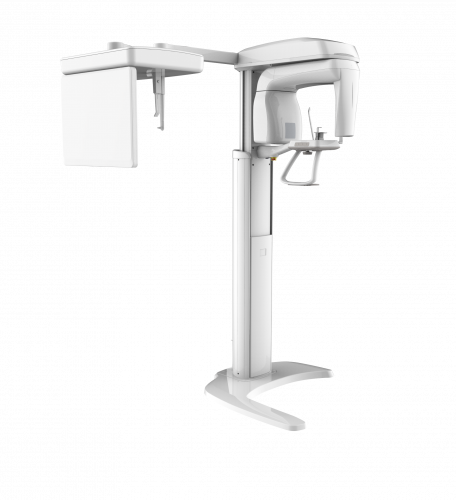 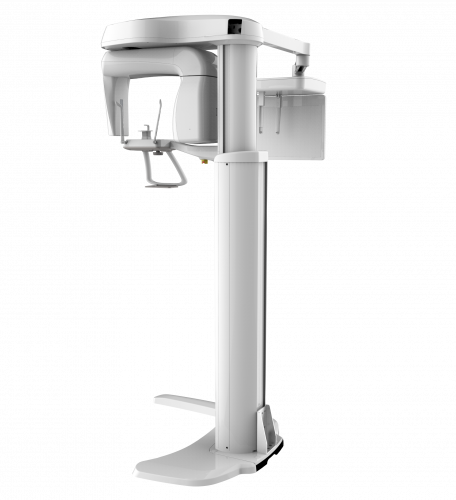 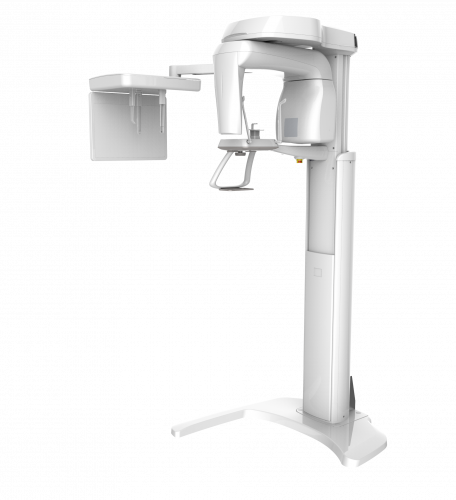 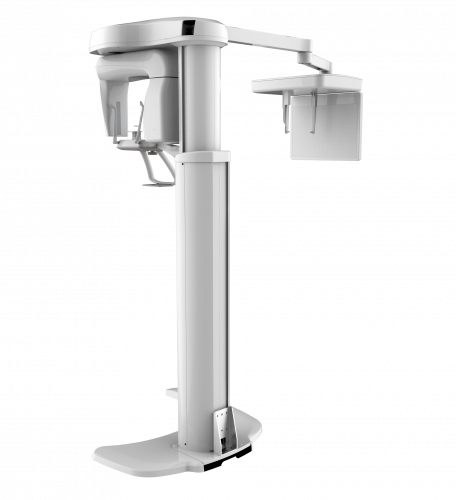 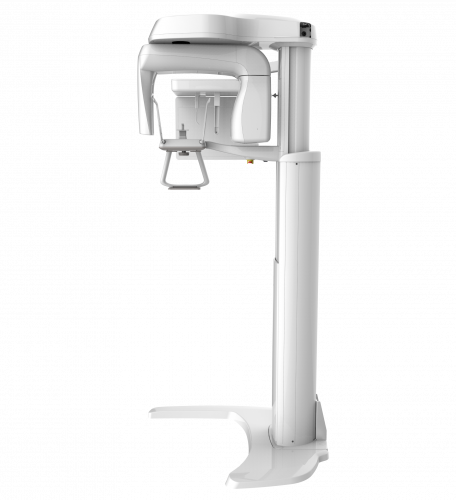 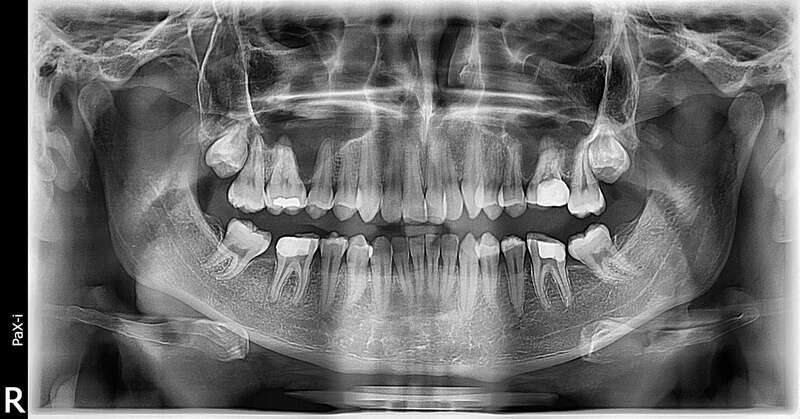 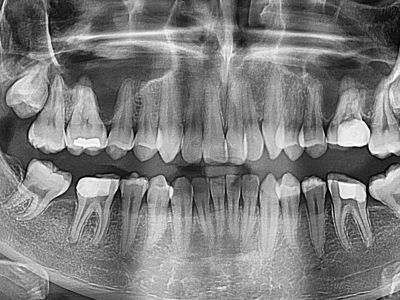 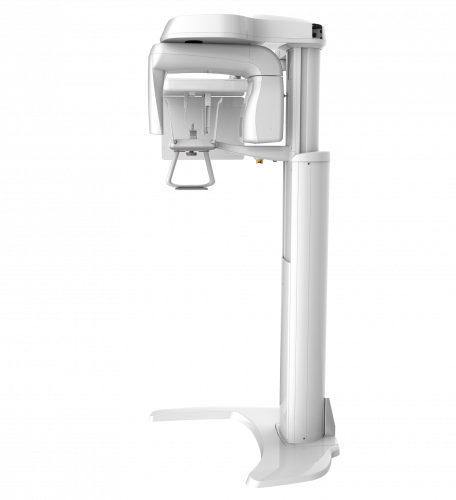 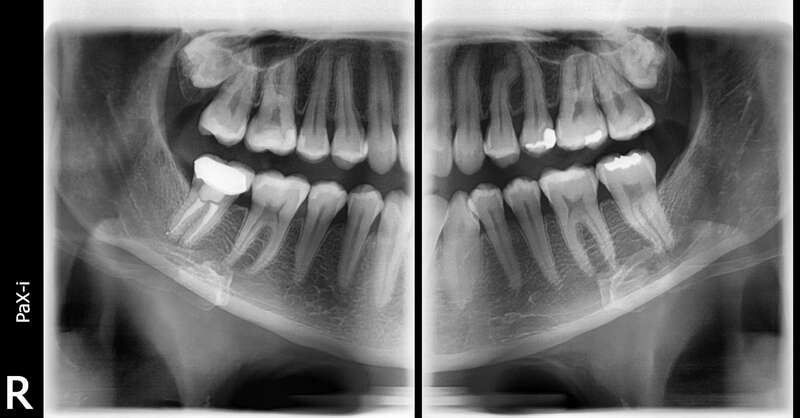 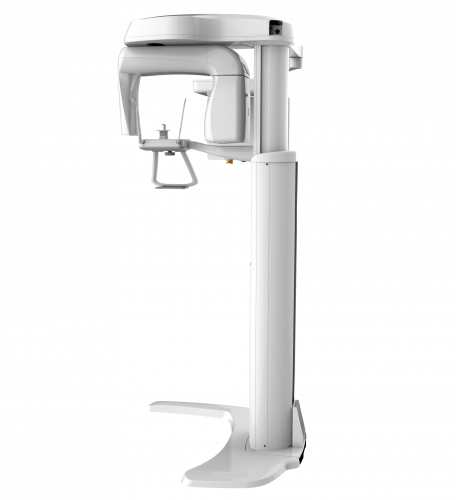 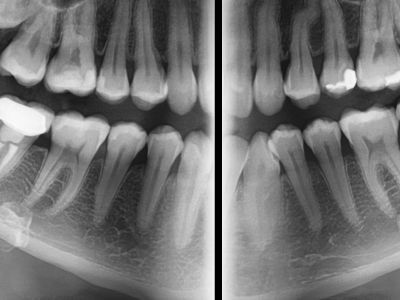 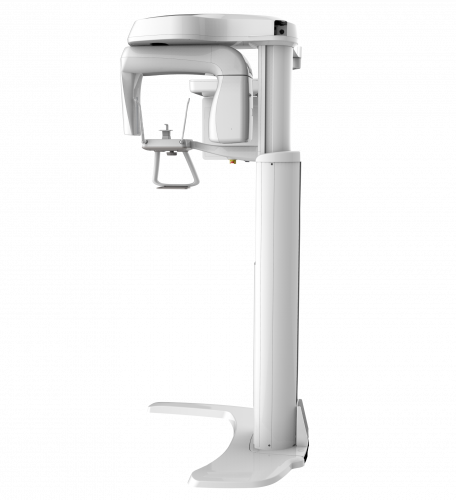 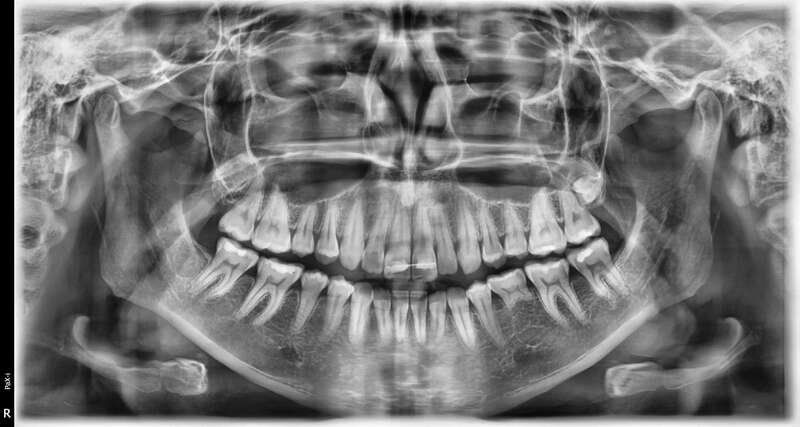 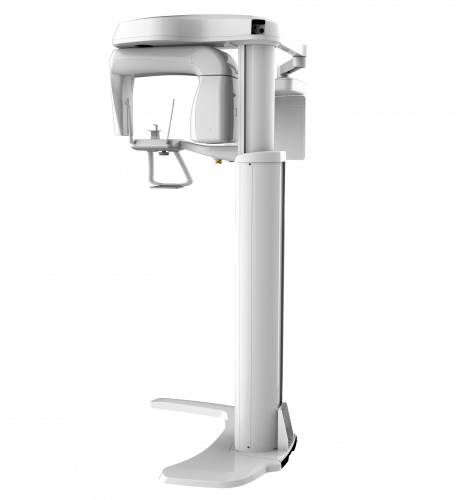 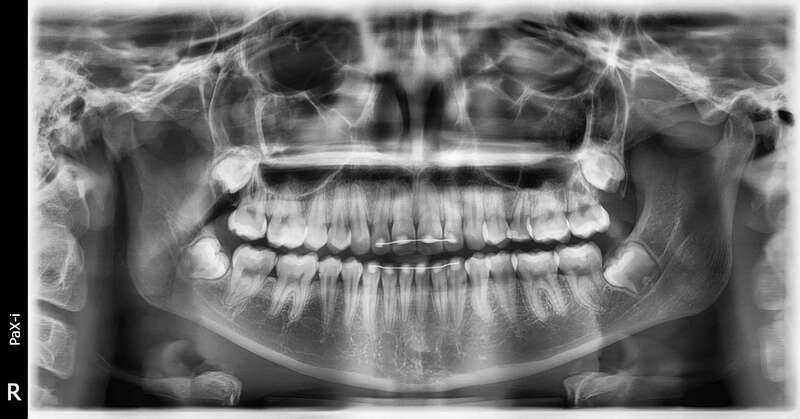 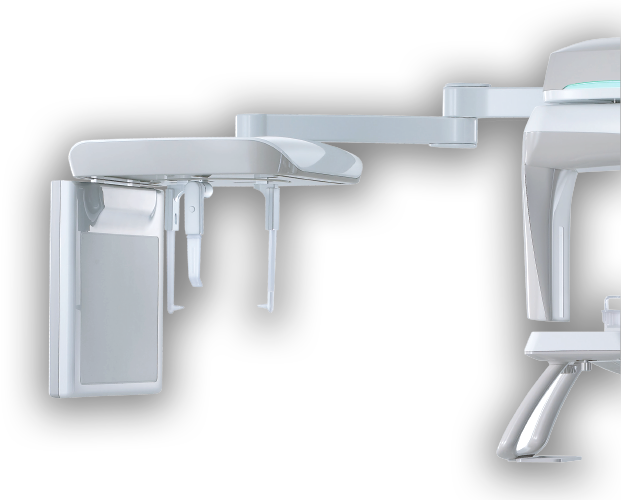 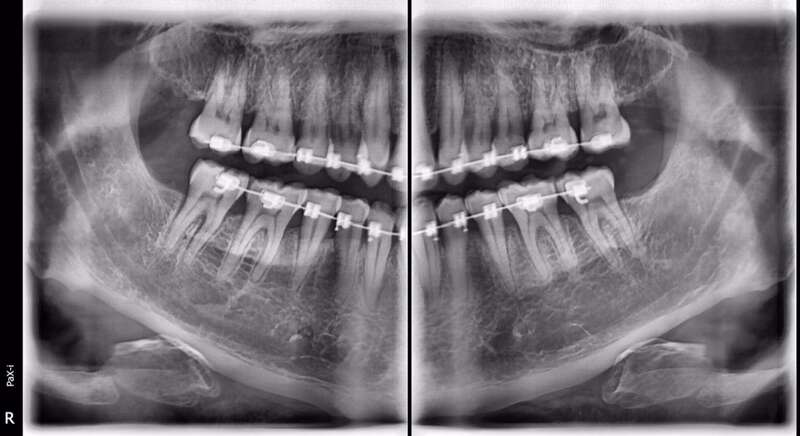 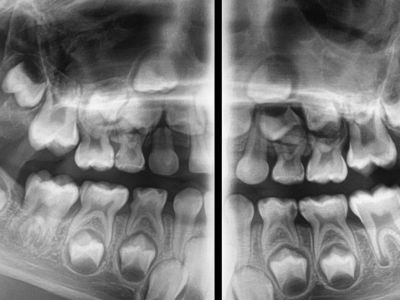 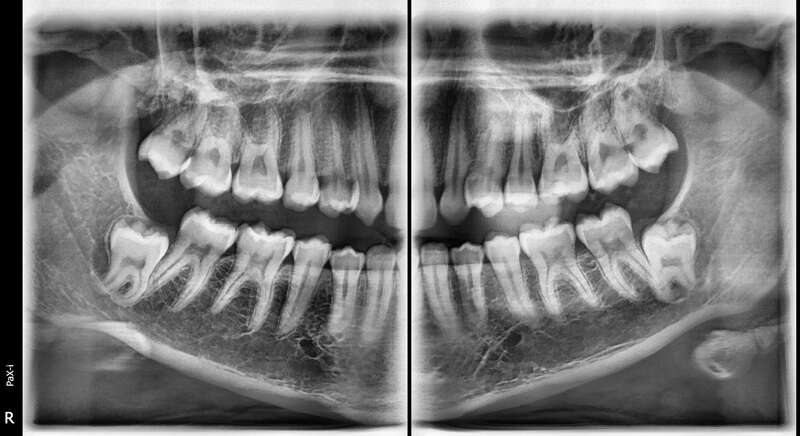 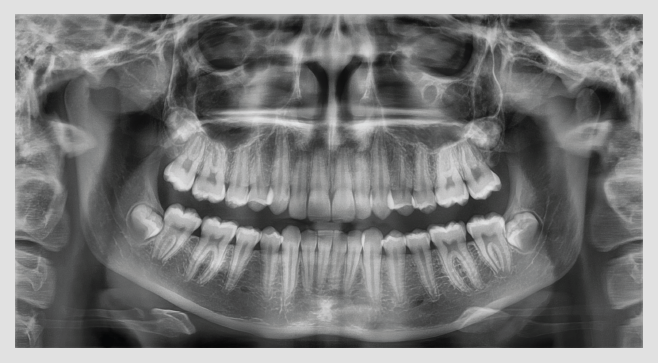 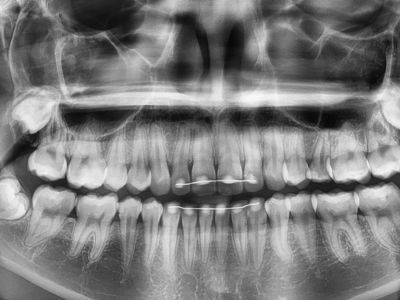 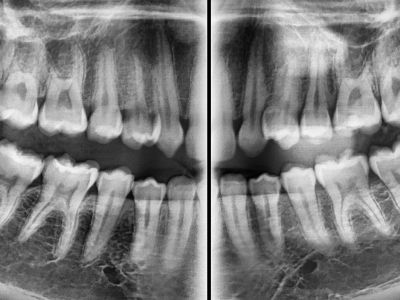 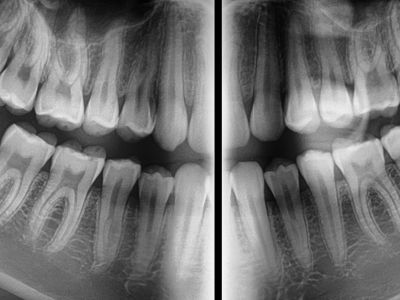 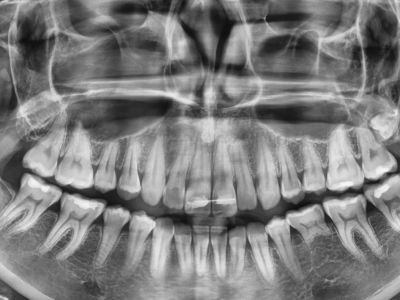 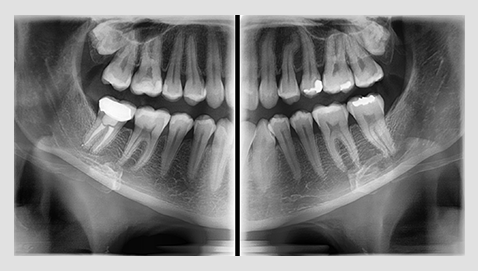 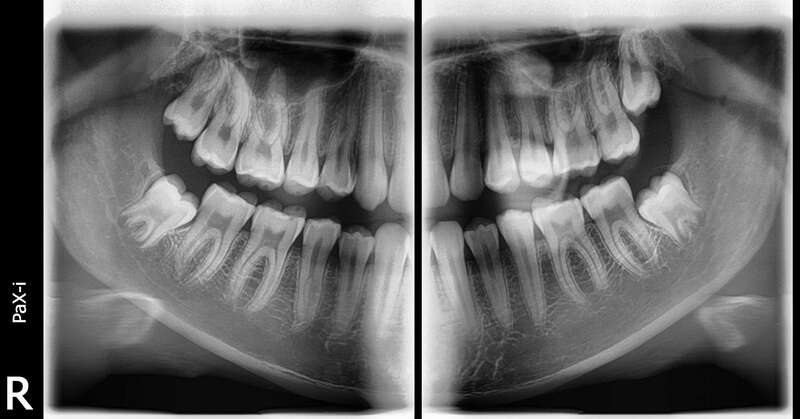 PaX-i provides the most precise and high quality panoramic image by combining imaging processing and accumulated experience in dental imaging from VATECH. This will improve your diagnostic accuracy with increased treatment planning and patient satisfaction. 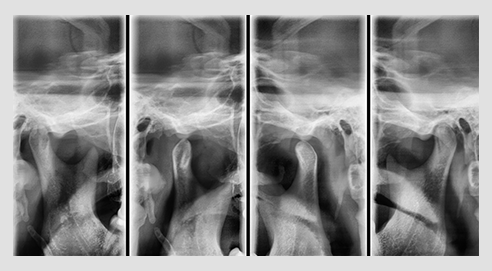 A clear and sharp panoramic image brings you better diagnostics. 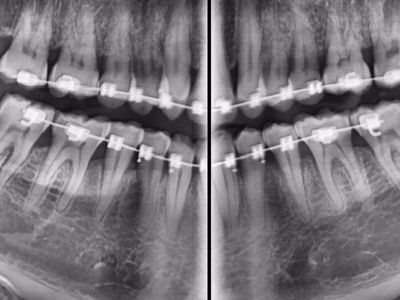 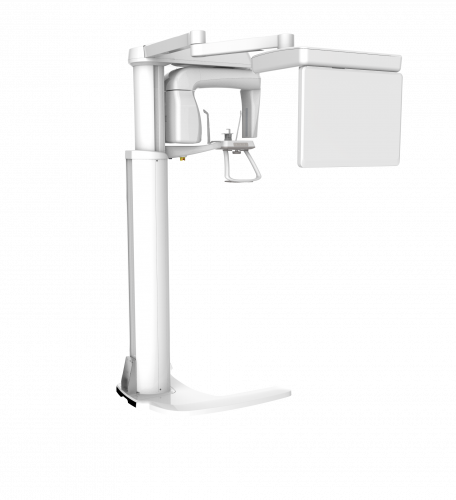 Advanced details, especially in the anterior and roots can be easily viewed with the PaX-i. These consistently high quality images are the new standard of panoramic imaging. 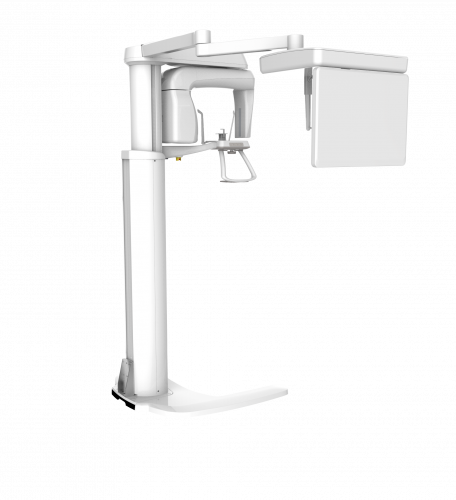 The PaX-i has various capture modes to meet your diagnostic needs. You can choose any capture mode based on your diagnostic needs. 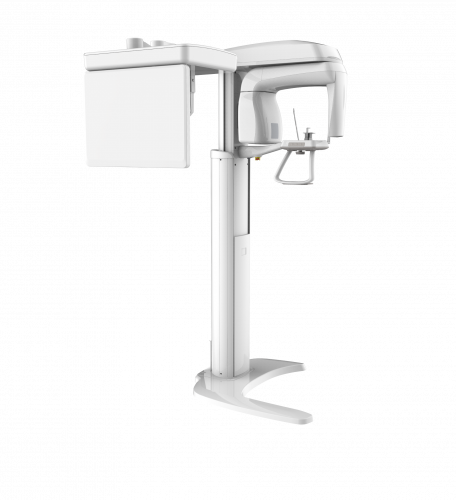 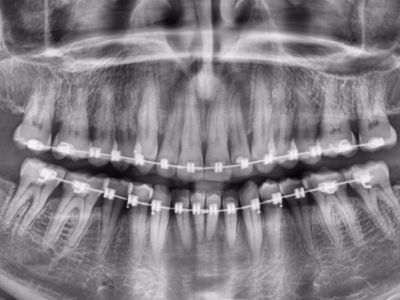 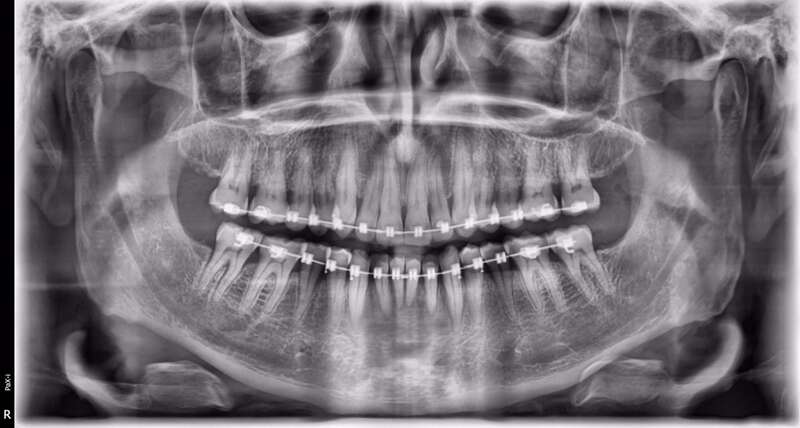 The PaX-i provides optimal images exclusively designed for orthodontics. 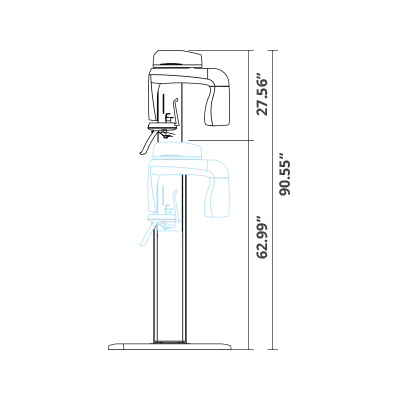 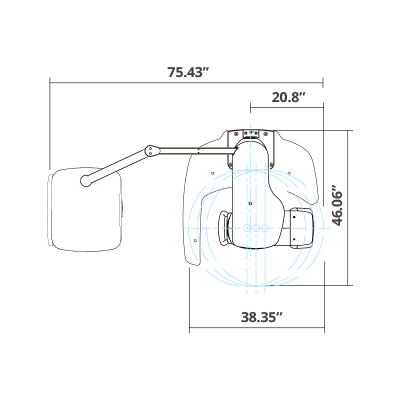 allowing you to choose your image size based on your diagnostic needs. Superior image quality will be delivered using the a-Si TFT sensors. 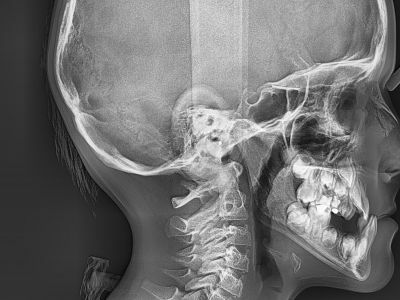 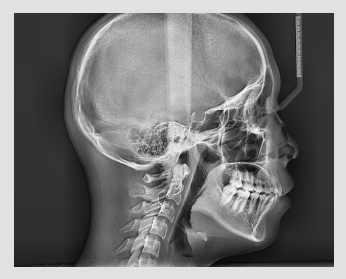 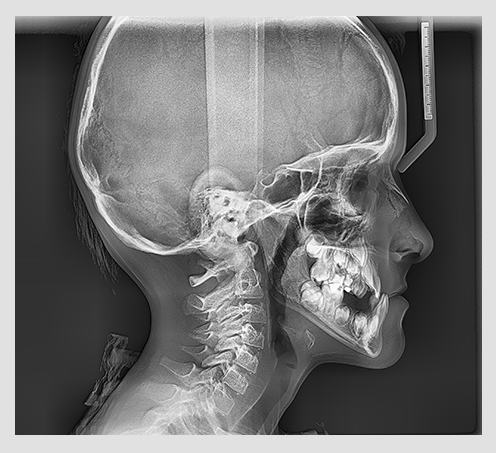 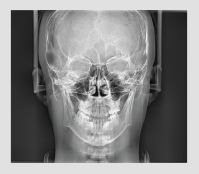 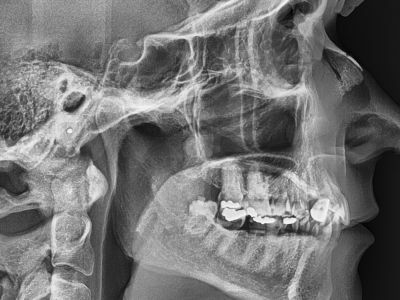 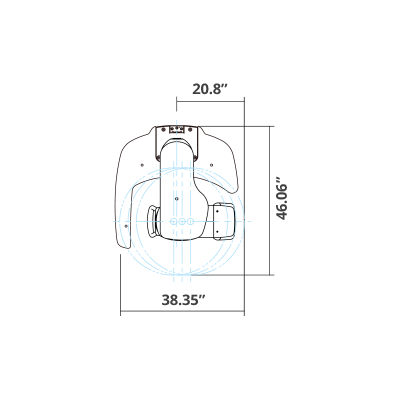 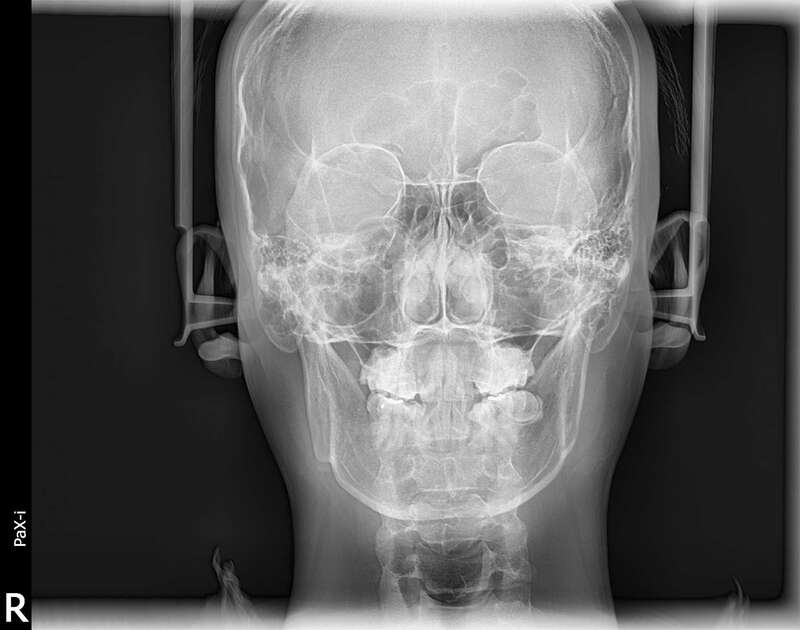 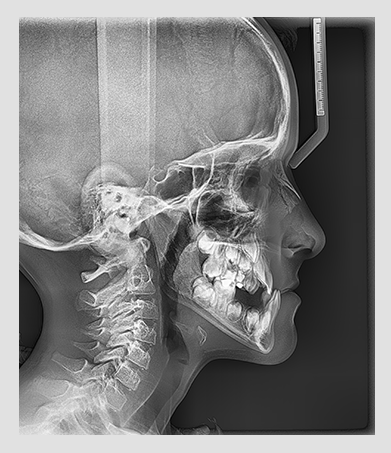 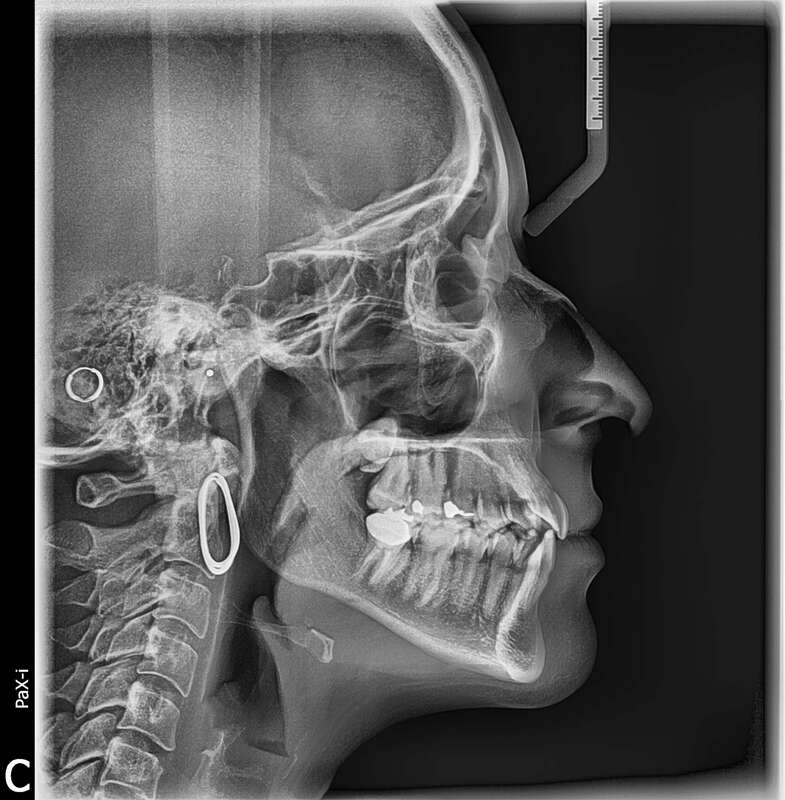 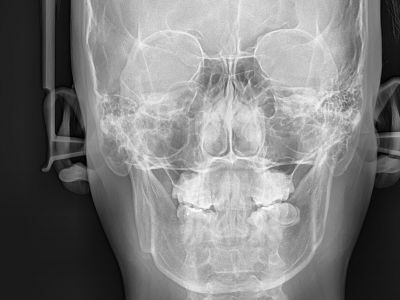 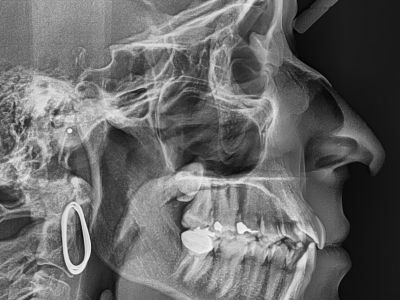 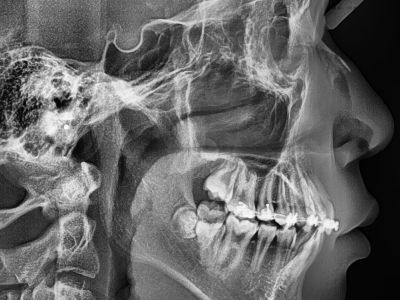 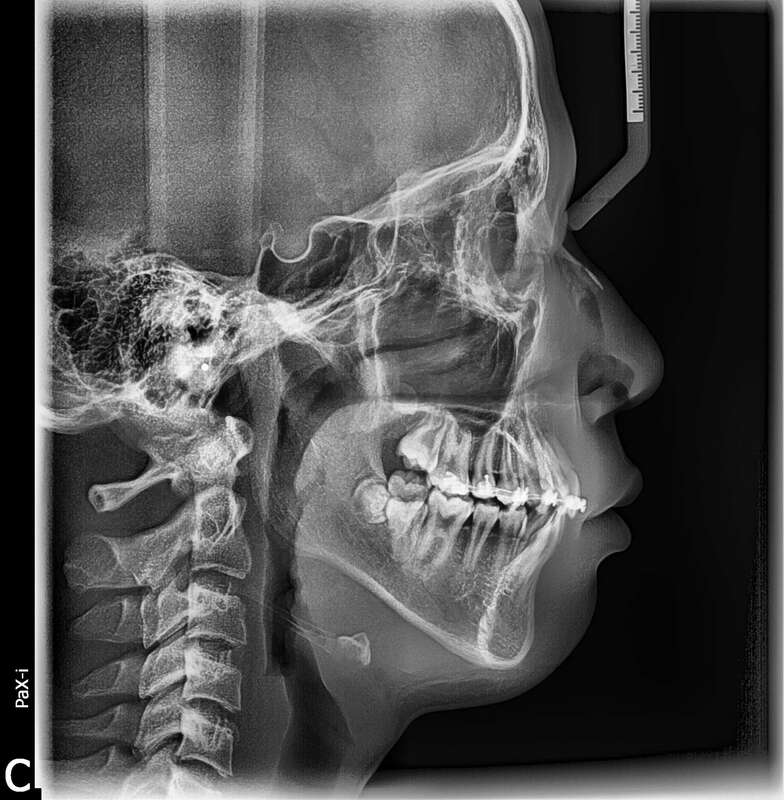 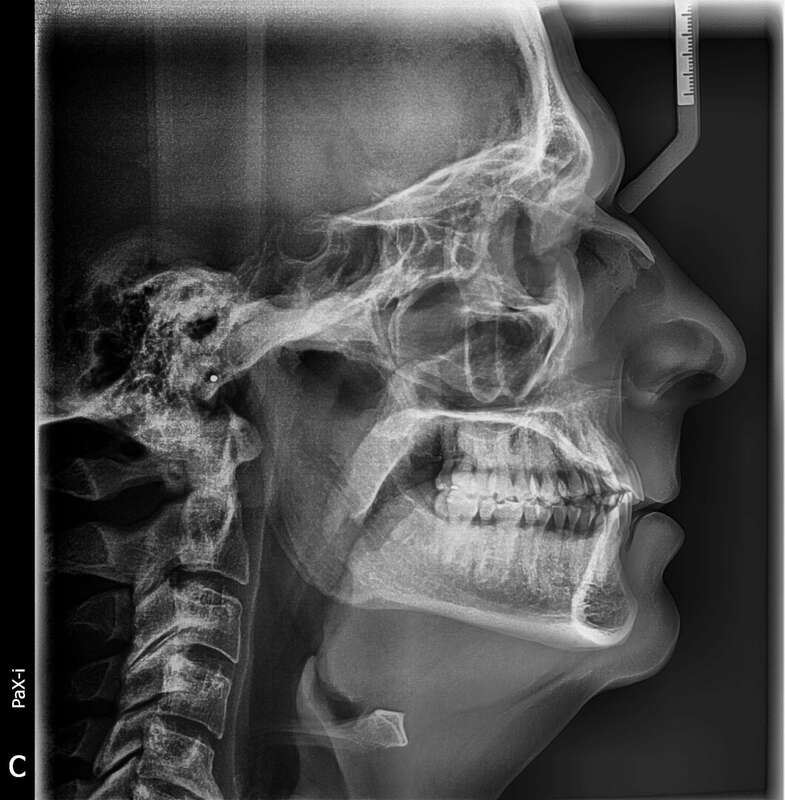 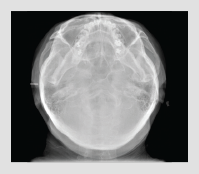 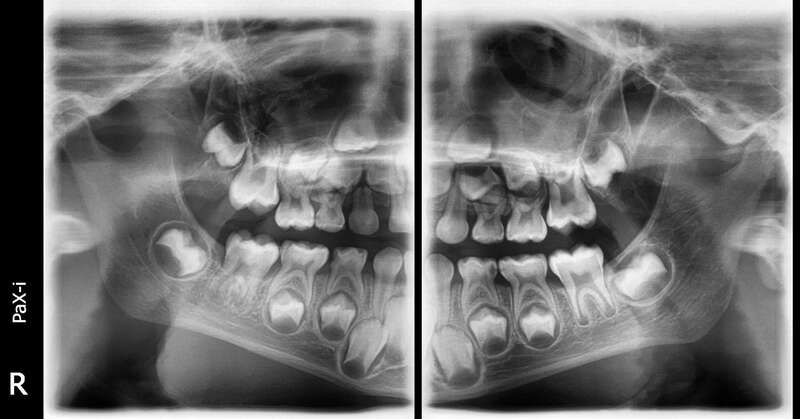 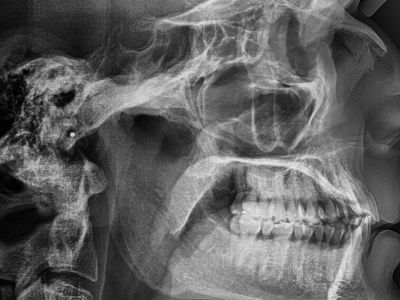 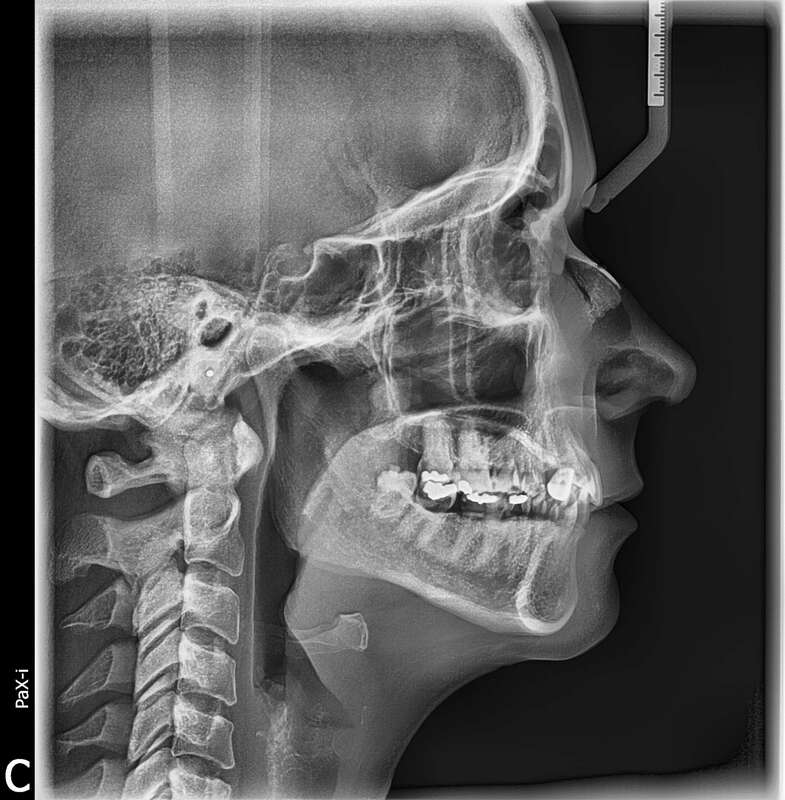 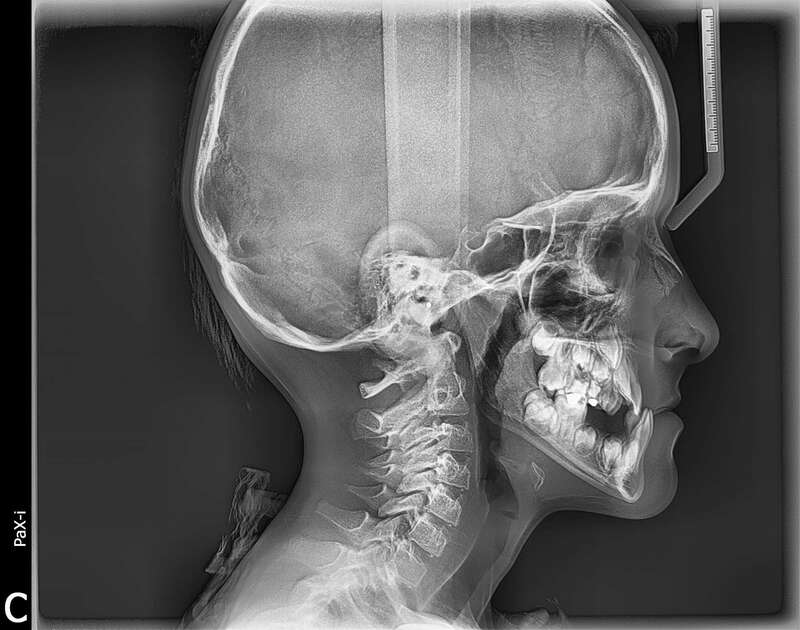 Three different ceph image sizes reduce unnecessary X-ray dosage and scans the ideal area of cranial anatomy for your diagnosis and treatment planning.